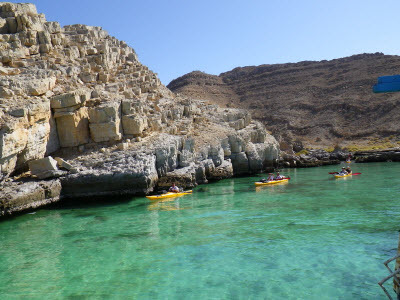 On a breathtaking dhow cruise with imonholidays, explore the striking fjords, imposing mountains and spectacular scenery of Musandam Dibba that graces the Oman’s gorgeous coastline. 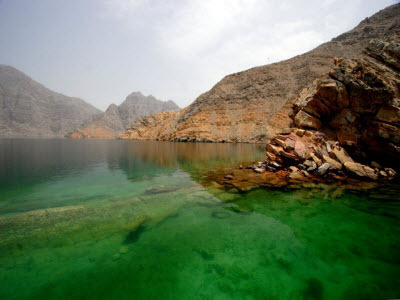 From taking a plunge into the shimmering waters of Dibba and enjoying snorkeling, swimming and banana boat ride to savoring traditional Arabic lunch and relaxing onboard the Omani wooden dhow that replicates Bedouin style décor, a day filled with non-stop fun and thrill awaits you as part of your Musandam Dibba trip. 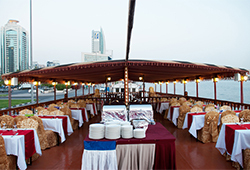 Pick up from your hotel or residence in Dubai / Sharjah (Sahara Centre Dubai side). Drop off to your hotel or residence in Dubai / Sharjah (Sahara Centre Dubai side). UAE Residents are requested to send a copy of passport to process the border pass. Border pass is required as per the new regulation set by the UAE crossing Dibba transitional border for all UAE Residents visa holders. 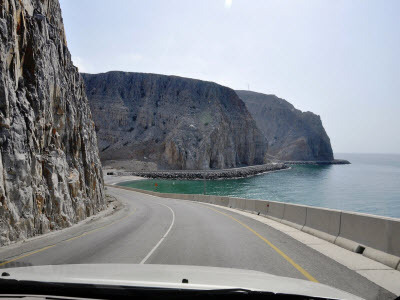 Border pass will be made by us (it is free of charge) and it will remain at the Dibba checkpoint. It may take 2 to 3 days to process Border pass ,Please ensure you carry your Passport along with you. 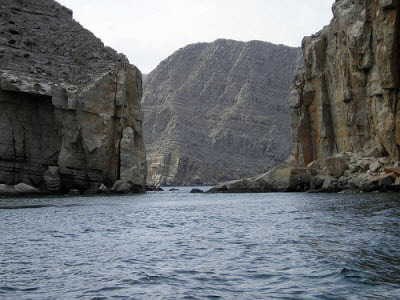 For tourist visa holders it is mandatory during the Musandam Dibba Tour to carry a valid passport as the tour crosses the army check point. My wife, kids, and I greatly enjoyed this amazing trip. 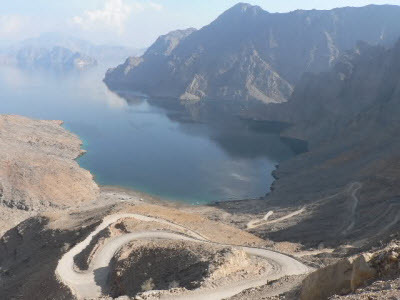 The views enroute to Dibba was beyond words. Will take this again on our next visit to Dubai. 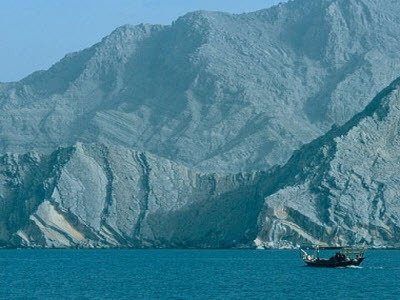 This exceeded all our thoughts on Dibba. Absolutely enjoyed!!! We had a really nice trip. Weather was just perfect and all aspects of the trip were well planned and carried. 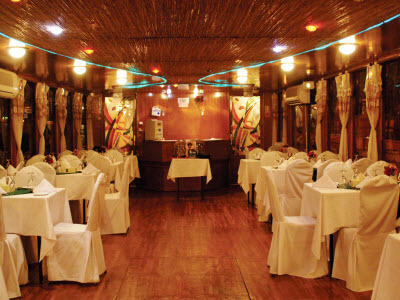 Cruising was relaxing and food was delectable as well.